Boys: "I don't want to practice flashcards." Mommy: "You really need to learn these basic facts to help you out in life. You won't always have a calculator with you!" Boys: "Yes we will....our DS has one.....SEE!!" Pretty normal conversation between our boys and I each week. It's pretty obvious that flashcards are not the way for our boys to practice facts. So I was pretty excited when we got the opportunity to use BIG IQ Kids. 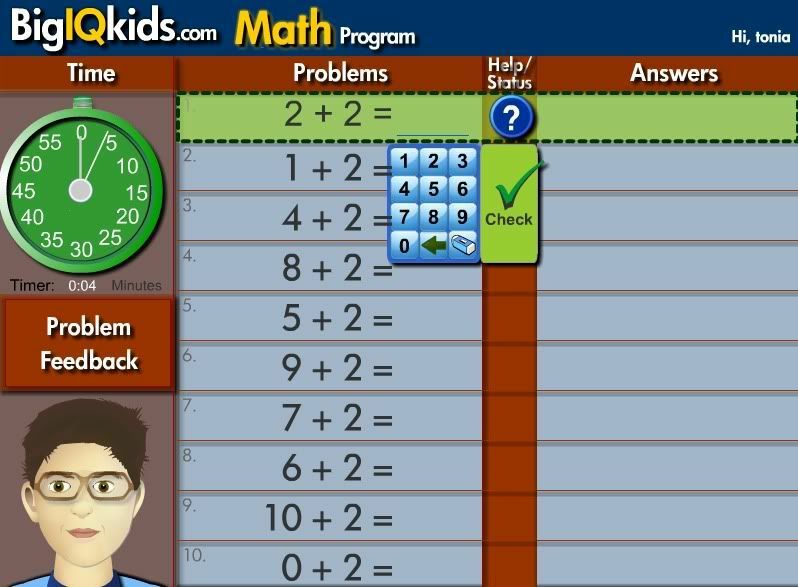 The Math program section provides a wonderful way to practice math facts. I really like that I can modify lesson levels. Having the ability to adjust the level of facts to avoid frustration for them is great. Joey is moving through the levels fairly quickly because he doesn't feel overwhelmed even though he is moving up in levels. He is learning facts without even realizing it! Joey also is enjoying the reward system of getting to play a game with each coin he earns for finishing his practice. I like that he can only play a game if he finishes the lesson. Brayden was not enjoying our spelling curriculum. So we now had another choice with Big IQ Kids. I again was able to modify his vocabulary and spelling levels to match his abilities. He is really doing an awesome job progressing through each level. The vocabulary is still challenging to him, but this is an area we knew he was weak in. So this is something that we work on together. He (unlike Joey) enjoys saving up his coins to play games. The daily work is really benefiting him. We haven't done much curriculum wise with US Geography. The boys feel overwhelmed every time they see a map of the US. We worked on World Geography last year. This year we opted to include US Geography into our Story of the World History units. I was so grateful for this part of the program. They are really loving learning state facts, and other state information from the computer game. Brayden has given off a few facts to me so far. Joey shocked me last night by remembering that CA is short for California. That was a huge thing for us!!! They are now more receptive to learning more about each state. So we are going to do a State each week this school year. I really like that the boys cannot lie to me about finishing their assigned review/lessons. They try it. I will assign review and lessons on this program while I am taking their sisters on their projects. Little did they know that I get an email showing their completion and score. Another nice thing about these emails is that they include what areas they need to work in or what words/vocab they missed. I showed the boys the emails that I receive and that was the last day they attempted to "skip" out of their work. But after they started working on this program, they have really enjoyed it. And we have tried several different online programs. So far this one appears to be their favorite to use. At first the boys had trouble with the user interface. It took them time to get used to logging in and switching between the programs. At times it required them to type in their user name and password more than once and this frustrated them. They also would love to see multiple voices for the speaker. They think the computer voice tone is boring. But now that they've had the opportunity to create their own Buddy, they just laugh at the computer voice. They have worked at learning the interface, and ask if they have a question. 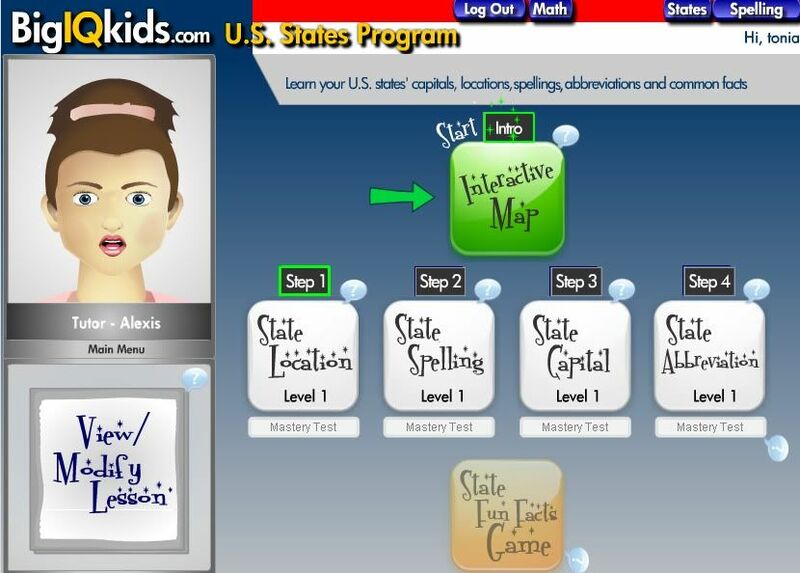 They offer varying levels of Spelling, including Spelling/Vocabulary program, Math Facts program, online spelling games, ebook program, and US States program. 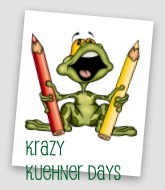 This is an easy to use program for kids from Kindergarten through Adults. 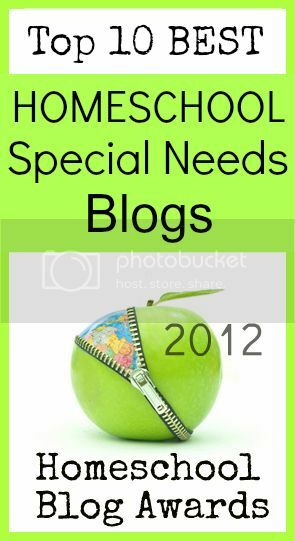 The easily modifiable lessons make this a great option for students with special needs. Many sections of this program are free, but there are low rates available for the premium services at affordable monthly to yearly options. 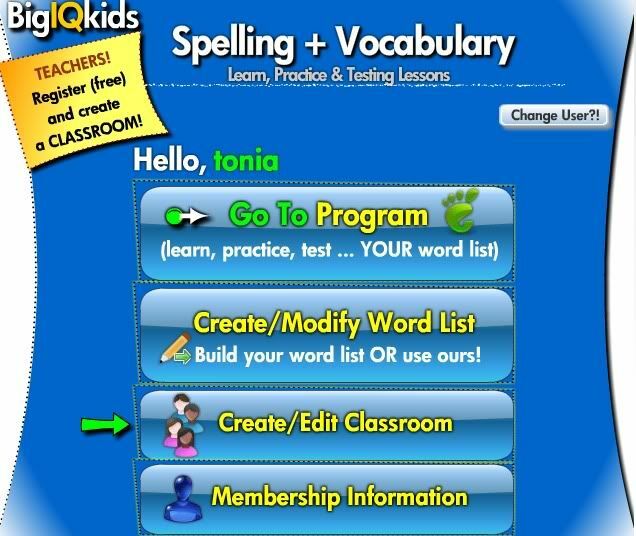 The Spelling/Vocabulary programs are free, with specialized programs starting at $7.99 a month. The Math programs have specialized premium programs starting at $9.99 a month. The Premium US States Program is $39.99 a year. There is also a new ebook Interactive Series. This is for use on computer or iPad programs. Rates start at low as $3.99 for this new program. We found this to be a great online, interactive program. This program really works at instilling good study habits with positive reinforcement. The boys feel really good when they pass each level. Brayden gets very excited when he earns 100% in spelling and Joey is just as excited to earn that same high percentage on his math or even earn a mastery certificate for another level of math facts. 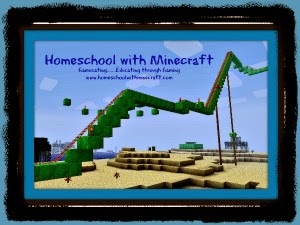 This program has been a wonderful addition to our homeschool program, and we look forward to continuing to use it with the boys and add the girls into it also. Check out what other TOS Crew members thought of BIG IQ Kids. 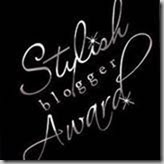 Hi, I'm on the TOS Crew also and a new follower of your blog. Great review! The parent e-mails are a nice extra.